August Cricut Mystery Box is here! Plus, you'll get free standard shipping when you use code AUGSHIP between 7/29 - 8/19. 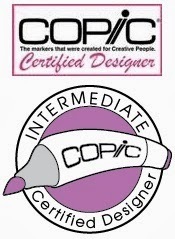 Make sure you're logged into your Cricut account or the free shipping code won't work. Can't wait to see what's in it this month! Which program works with which Cricut? 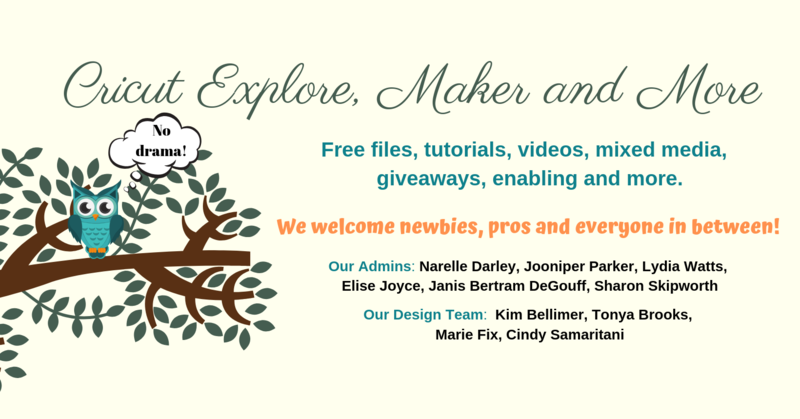 Design Space Review update and Cricut Explore Air Giveaway! 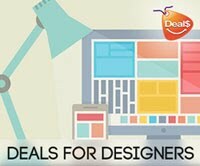 Back in February 2014 (wow, time flies) I did a review of the just released Design Space program. At that stage I didn't even have a Cricut Explore and didn't see myself getting one as I was happy with my Expression and my Silhouette Cameo. 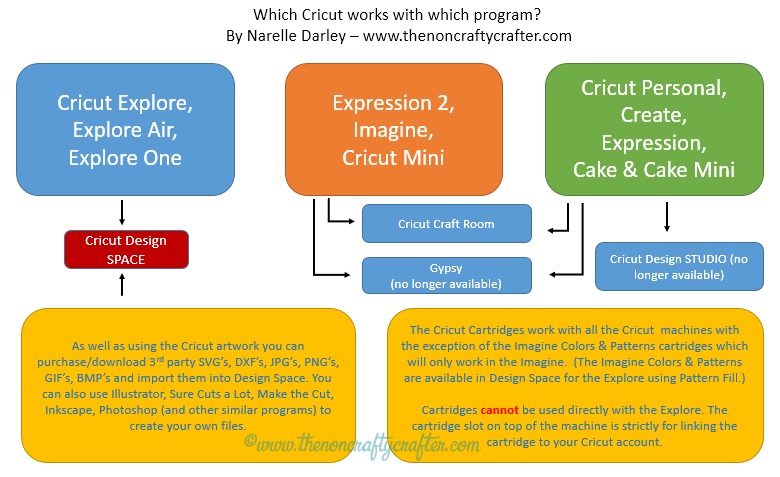 If you read my review http://www.thenoncraftycrafter.com/2014/02/cricut-design-space-first-impressions.html you'll see that I wasn't overly impressed at some parts of the Design Space program. Since the release of the desktop version of Design Space Cricut have also released iPad/iPhone/iPod versions of the Design Space and Android versions are currently in development. 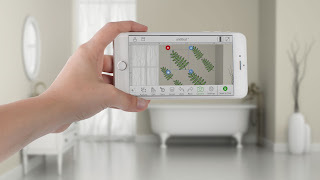 And there is now a monthly or yearly Cricut image subscription available which gives you cutting access to over 30,000 Cricut images! The DS iOS app to be available in all iTunes stores. Currently if you're not in the US, Canada or UK you have to create a US iTunes account to access the app. All in all there's a lot to love about Design Space now. And the difference between the Explore and the Silhouette is night and day! I can honestly say there's hardly a day goes by where I don't use my Explore. 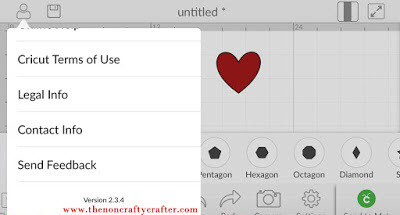 And if I ever get crafters block and can't think of something to make, I just head to the Make it Now projects in Design Space and find something there. If this keeps up I might just have to change my name from the Non-Crafty Crafter! 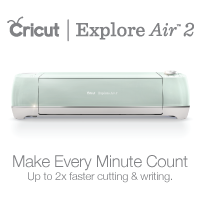 Well, the folks at Cricut have generously given me a Cricut Explore Air to give away. Winner will be announced on Friday. 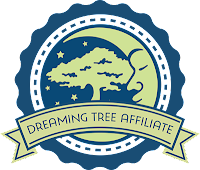 Thank you to everyone who entered and shared how they got started on their craft journey! Entry is open to legal residents of the fifty (50) United States who are at least 18 years of age or older. Void where prohibited. One entry per person/email address only. Duplicates will be deleted. Entries close 11:59pm DST, Monday, 10th August 2015. The winner will be selected using Random.org and announced on Wednesday, 12th August 2015. Winner will be emailed from thenoncraftycrafter@hotmail.com so make sure you add that address to your safe list! The winner will also be announced here so make sure you click on the Join this Site button in the sidebar so you don't miss it! I recently spent most of a day trying to design a birthday card for my Mum. I was having a total design block but had to get it done that night as it was her birthday the next day and I was going to see her that day! So at about 11pm I suddenly had a brain wave.... "Why don't I look at the Make it Now' projects? 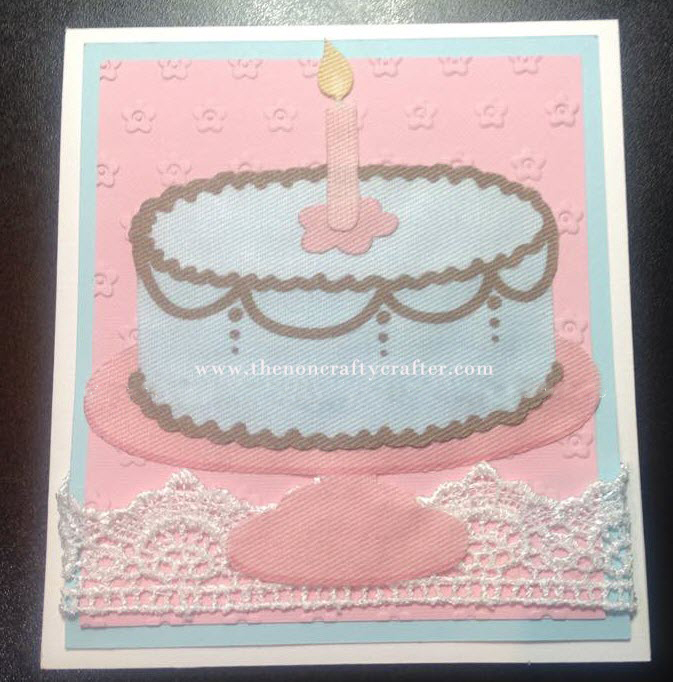 15 minutes later I had chosen the card I wanted to make, selected the materials and was printing and cutting! Here's the card I selected. 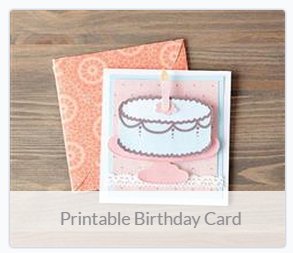 I even had the Cricut Printable Fabric that was used in the card! 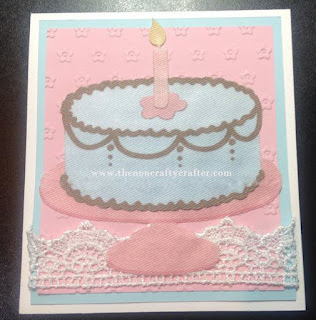 I embossed the pink layer with my Cuttlebug using a Cricut embossing folder called Carmen. I was nervous about using the printable fabric but it print and cut beautifully. I've never cut fabric with my Cricut before but the Cricut Printable fabric is great because you don't need any stabilizer! And it's self adhesive! There's two 8.5 x 11" sheets in the pack so use it wisely my friends. :) And be aware that it's for ink jet printers only and is Non-Washable. 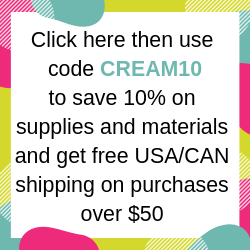 And don't forget to use the code JULYSHIP to get free standard shipping within the US. So one card, one bunch of flowers and a nice lunch.... meant one very happy Mother! Next time you're pulling your hair out trying to come up with an idea for a card... stop trying to reinvent the wheel and check out the Make it Now projects! By now you might have heard that about the just released Design Space iPhone app. 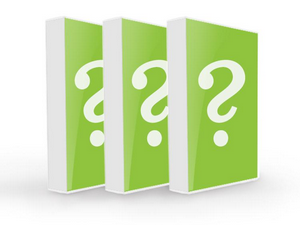 Yes, the app has now officially been launched! If you haven't found it here's the link to download it from the App store. If you're not in the US, Canada or UK you will have to create a US iTunes account to get the app. There's an in built camera option you can use to overlay your project images over a real life background. This helps visualise the finished project. 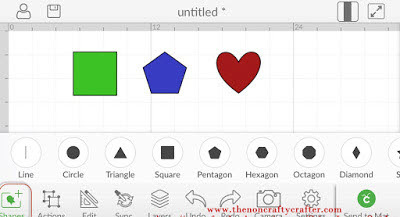 The basic shapes tool has been added so you can quickly add a score line or squares, circles, stars etc to your canvas. There are also Bug fixes and performance improvements in this update. If you have feedback for PC you can use the feedback option in the menu. 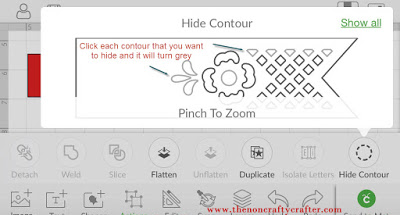 Now, you can design and cut with the Cricut Explore pretty much anywhere!